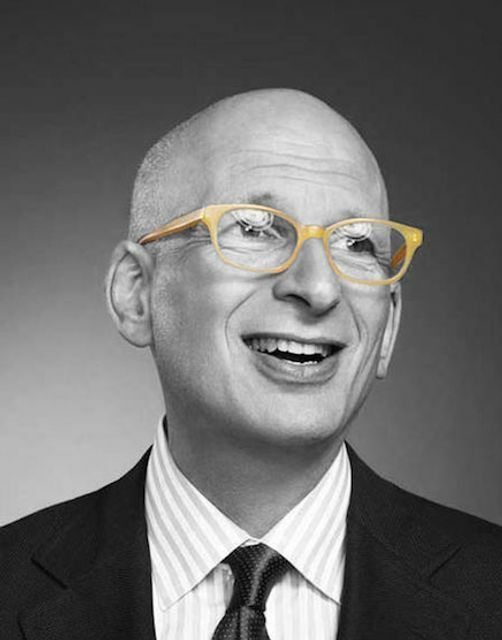 I've a lot of respect for Seth Godin - not least because of his ability to cut through the crap. And in a recent blog post I found via Richard Bagnall (CEO of Prime Research UK & Chairman of AMEC), he coins a phrase I rather like (& will use!) - Stuntvertising. By referencing attention over impact, Godin points to the perennial challenge in marketing - the importance of delivering a measurable outcome rather than celebrating a spike in attention. It's a simple concept that we need to pay heed to. But as we all feverishly seek peer approval via likes, shares, RTs etc, we are all guilty of falling into the 'stuntvertising' trap. And no more so that me with this post. After all I'm hoping it will get attention. But what will the outcome be? Hopefully, it will have the effect of generating interest in Seth's work (as if he needs that!) and in our approach as an agency. Perhaps it'll stimulate discussion? Well let's see. But one thing is for certain, I don't plan to run down the street naked to draw attention to it..
Stuntvertising The math has changed. It used to be, you paid money to run an ad. A little piece of media, bought and paid for. The audience came with the slot. Today, of course, the ad is free to run. Post your post, upload your video. Free. What to measure, then? Well, one thing to measure is attention. How many likes or shares or views did it get? But if you're going to optimize for attention, not trust or results or contribution, then you're on a very dangerous road.